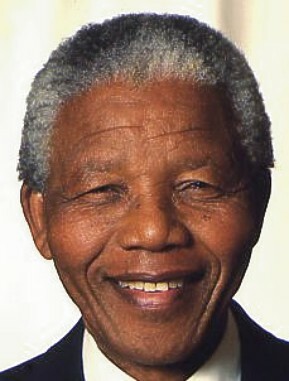 Today, July 18 2006, our beloved Madiba turns 88! Arguably one of the most loved living beings on the planet, Nelson Mandela still remains one of the most influential people of all time. His life is a remarkable one, and his name will continue to be synonymous with peace and humanity.